Intellect's Professional Services team provides customers and partners with the expertise and skills to implement Business Process Management solutions with Intellect. Professional Services are available to help with implementation including requirements, design, configuration and testing. In addition, our team is available to help with installation, support, training and documentation. Assist in deploying turn key solutions and support customers and partners in implementation. 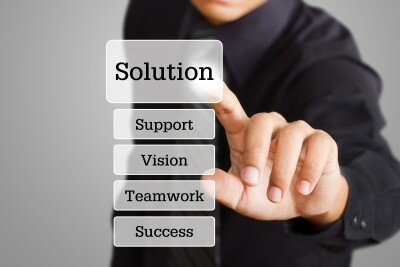 We assist in optimizing business processes by analyzing and improving processes. In addition, we provide deployment services to help withgathering requirements, design, configuration, testing, installation and launch. Support existing users of Intellect by adding new modules and or update existing ones. Companies have the option to also deploy a dedicated team member who is available for any change requests. Intellect offers ongoing and custom training via on-site and or web based. Custom training is offered to train super users of Intellect on the system functionalities and how to deploy their own processes and applications. 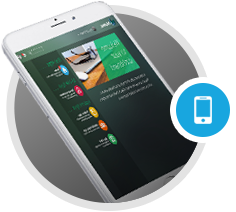 These are customized based on the specific needs and existing solutions of the business. In addition, Intellect offers training webinars every month at no cost for ongoing education and review. Please refer to our training brochure for more details. For the training webinars, please register at http://training.intellect.com. Intellect publishes training, user and tutorial guides on a regular basis. In addition, presentations, troubleshooting and best practice guides are also available. The documents are updated regularly to ensure the most up to date system features and functions are included. For more information on Intellect Professional Services please contact our sales department at (310) 348-9665 ext. 1 or sales@intellect.com.